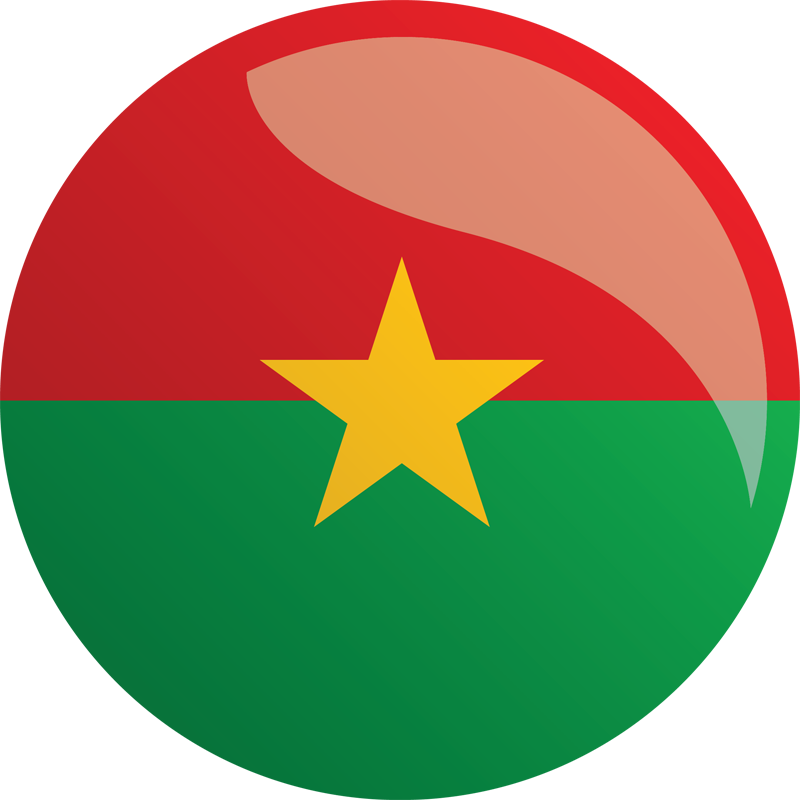 MCC and the Government of Burkina Faso signed a threshold program on July 23, 2005, to promote economic growth and shared values by improving the level of access and quality of girls’ education in the country’s 10 lowest-performing provinces. The agency used policy areas measured by the Girls’ Primary Education Completion indicator on MCC country scorecards as guidelines in defining the goals of the program, which ended on September 30, 2008. The Girls’ Education Promotion Project promoted the shared value of women’s rights by increasing access to education for girls in 10 provinces with low primary education completion rates. Construction of new schools in provinces that lack sufficient schools, with the goal of enrolling 1,650 new female students within the first year. Providing take-home rations to girls maintaining 90% school attendance rate, giving parents an incentive to keep girls in school. Approximately 68 percent of the total budget, or $8.8 million, was devoted to constructing 132 ‘girl-friendly’ schools with on-site kitchens, day care centers and separate bathrooms for boys and girls, a water supply for these facilities, and housing units for teachers. The remainder of the funds was used for teacher training, literacy training for mothers, mentoring services and management oversight. The evaluation component of the program enabled the government to determine which activities were most effective in increasing girls’ enrollment and attendance in school. The effective activities could be expanded to schools in other parts of the country.